After a week of eating like a warrior and practicing self-care, I feel energized like a bunny! 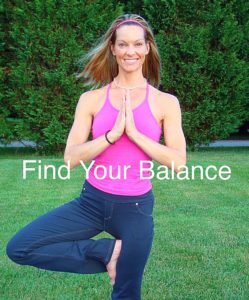 It’s about finding the balance between willpower (doing hard things) … and chillpower (relaxing and letting go). When I push too hard with work or workouts, my mind and body pay the price. When I don’t push enough, I feel lazy and uninspired. Because I struggle with an autoimmune disease (Hashimoto’s thyroiditis) I have to be extra cautious with my stress and diet (which, now that I have it dialed in, has made a HUGE difference in my energy and health). But the truth is, whether you have a chronic illness or not, making your health a top priority pays off big time in all areas of our life… from work life and family life to sports performance and simply being able to fight off a cold or recovery faster from an injury. Since everyone is so busy, making healthy habits simple and time-efficient is the key. That’s why doing 10 – 15 minutes of yoga most days, adding in superfoods and taking little self-care time outs works so well… these little habits don’t take up a lot of time, but you get a big return on investment. And now that it’s smoothie season, you can whip up a superfood smoothie in minutes to fill your body with powerful and energizing nutrients! It’s fast food that’s healthy! 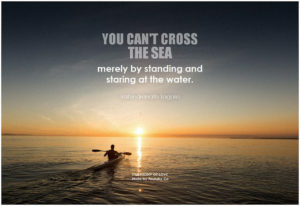 But when was the last time you did something really easy that also felt truly rewarding? Giving up coffee, sugar, dairy, alcohol and gluten for a week isn’t easy for most people. 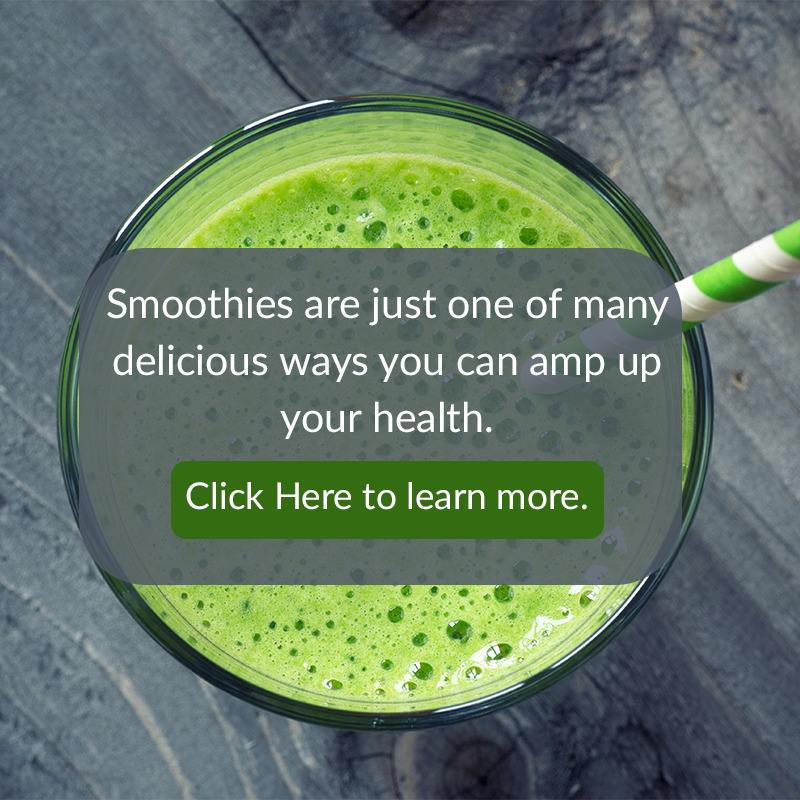 Trying new foods like green smoothies and superfoods is intimidating for many. I get it… It was all overwhelming and intimidating for me a few years ago too! In fact, just the thought of giving up their morning coffee and evening wine scares most people away from even trying to clean up their diet. By the way, it took me 5 tries to finally break up with coffee for good. But now I feel SO MUCH BETTER without it! Alcohol, on the other hand, was easy peasy for me to give up – I never felt good when I drank alcohol (even in college) … but that’s a whole other story. Sugar is my biggest nemisis and my love/ hate relationship with sugar will likely continue for the rest of my life (which is in part why I love doing these challenges so much… it helps hold me accountable to my own self-care while also supporting others to do the same). Many people tell me they want to be healthier, but they don’t know where to start. Others say they want more energy or to be more flexible, but they don’t have time to cook or stretch. I also hear people say they like to feel better, but they could never give up their coffee, diet soda, or wine. When you really figure out your why, you’ll be willing to be uncomfortable enough to give up some of your favorite things to improve your health . Your “why” is the reason behind the reason for wanting to boost energy, lose weight or improve your health. For me, my why includes knowing that I’m of no service to my clients, my family or even my dogs when I’m in a fetal position in bed with a migraine for 24 hours… My why is being the best version of myself so I can serve from a full cup. But not the group of warriors that joined me for the Spring Supercharge Yoga and Superfood Challenge! While everyone else drank their lattes in the morning, my group of warriors was spritzing themselves with essential oils, saluting the sun and making superfood smoothies. At night when most are winding down with red wine or ice cream, my group of wellness warriors was stretching, meditating, journaling, reading an inspiring book or taking a hot bath. Yes there are sometimes withdrawal symptoms like headache and fatigue as we transitioned off our daily crutches “took out the garbage” and added in more water, fruits and veggies. But guess what? People lost weight, increased energy and felt fantastic by the end of the week. And even more than that, the challenge week is a launching pad to better overall health and wellness. Would the challengers have felt all those benefits if they had kept indulging in the same old treats and behaviors? Positive change and progress requires action and stepping out of our comfort zone… There is no magic pill for health and wellness. For me, yoga, superfoods and self-care are the magic pill, and the only side effects are, you’ll feel great! … it’s about progress, not perfection. It’s about being part of the “ripple effect” to heal ourselves, the people we love and the world as a whole. Being uncomfortable and letting go of attachments is so beneficial and healthy. What’s more valuable than your health? Spring is about new beginnings. Consider ways you can renew your commitment to your own health and wellness. How can you take better care of yourself? 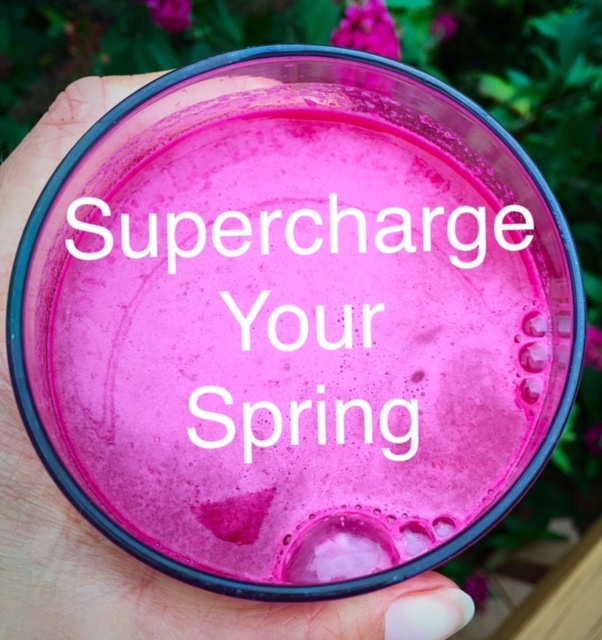 Many in my Spring Supercharge group wanted to continue the journey to better health and wellness, so we’re doing a 5 Day Superfood Smoothie & Core Yoga Challenge and YOU are invited to join us! The challenge is free, all online and accessible anywhere. So you can participate in the comfort of your home at a time that suits your busy schedule. Most of the yoga challenges will take 10 – 20 minutes a day and the smoothies recipes will take about 10 – 15 minutes to prep. So in about 30 minutes a day, you’ll strengthen and stretch your body plus energize and balance your mind and spirit. 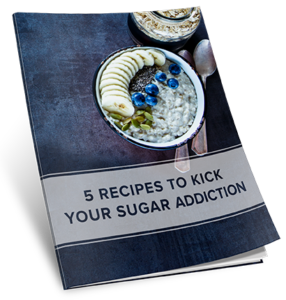 If you’re looking for ways to break free from all the Easter candy, SIGN UP FOR MY ENEWS for a free e-book with 5 Recipes to Break Your Sugar Addiction plus a free chapter of my book. 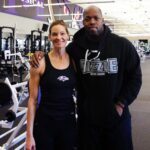 Terrell Suggs is a Flexible Warrior? Are you?